Hunting and sporting enthusiasts will be flocking to the St. Charles County Heritage Museum at Heritage Park to see the new exhibit, "Our Sporting Heritage," which opens Saturday, Dec. 10. The new display features a Marksman Training Simulator, an interactive digital hunting simulator that has the largest video shooting surface in the world and is one of only three of its kind in the United States. 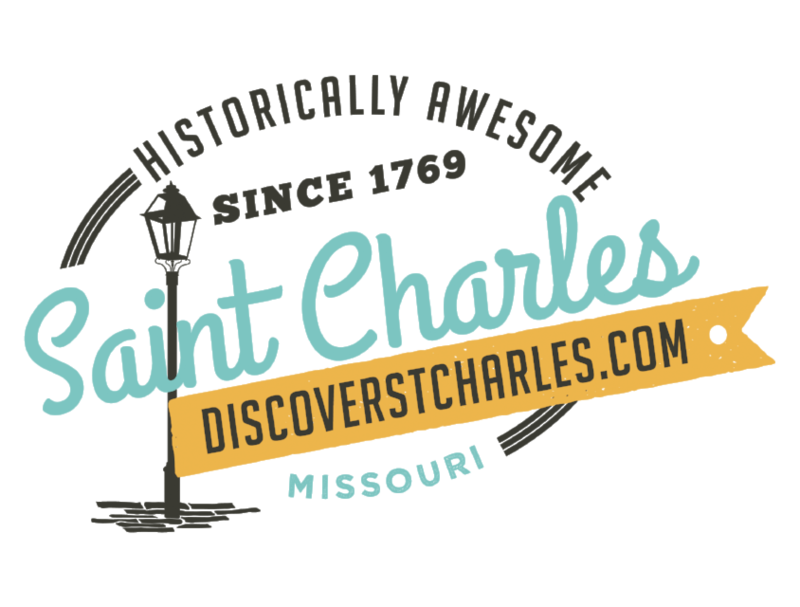 The exhibit, officially opening to the public from 10 a.m. to 5 p.m. on Saturday, celebrates recreation by showcasing the history of hunting and fishing in St. Charles County and Missouri. The interactive digital hunting simulator allows visitors to experience the thrill of hunting duck, deer, bear, and boar, as well as clay targets. It was donated to the Parks Department by hunting enthusiast August A. Busch III. "When you aim and fire the computerized gun at the images on the giant screen, it&apos;s as if you are actually there hunting in the woods," says Bettie Yahn-Kramer, Parks Director. "This life-like hunting experience at the museum is fun for skilled, as well as new and non-hunters." The main exhibit, which includes the simulator, showcases the history of hunting and fishing in St. Charles County and throughout Missouri, from prehistoric times to modern era. Special artifacts include Native American projectile points, antique fishing equipment, historic punt gun, and an interactive display to practice turkey calling. In addition, a St. Charles County Amateur Sports Hall of Fame exhibit featuring amateur sports in the county is on display. Bowling balls, shirts, baseball gloves, and dartball from days of old are on display. The High School Athletics exhibit is being finalized and will open early 2017. The County Heritage Museum at Heritage Park, located at 1630 Heritage Landing, is open to the public from 10 a.m. - 5 p.m., Wednesday - Saturday, and 12 p.m. - 5 p.m., Sundays. For more information about the museum, call 636-255-6000 or visit the Parks Department online at www.stccparks.org.